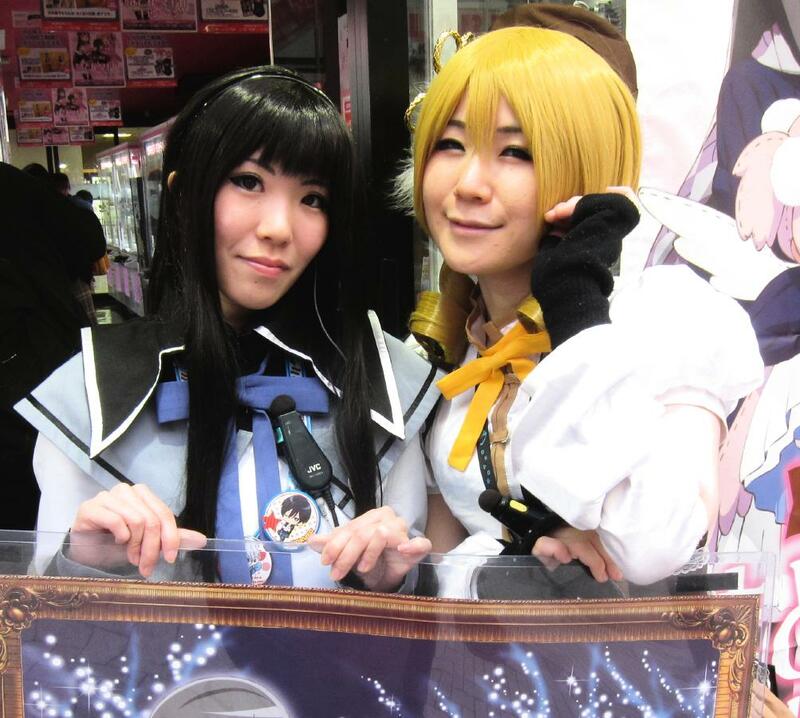 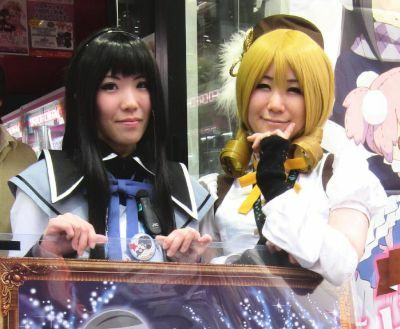 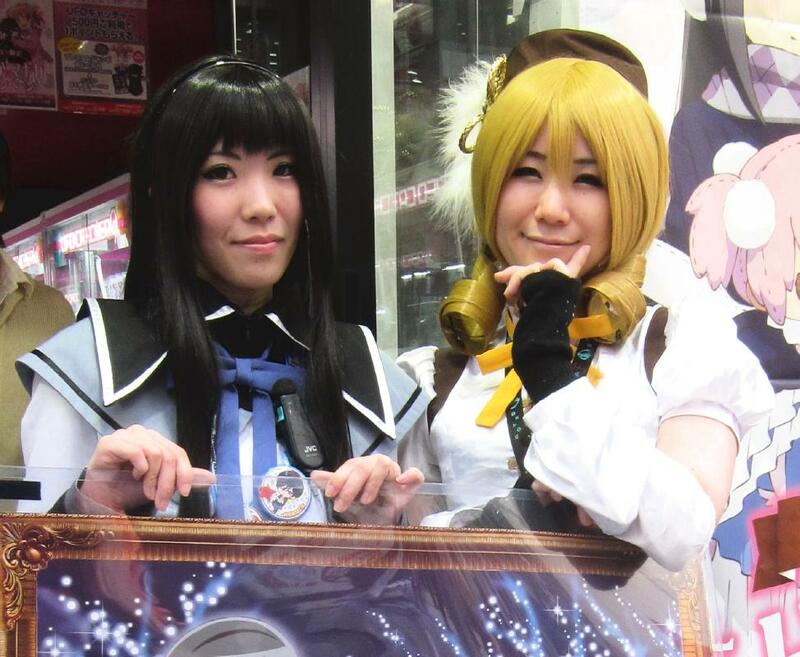 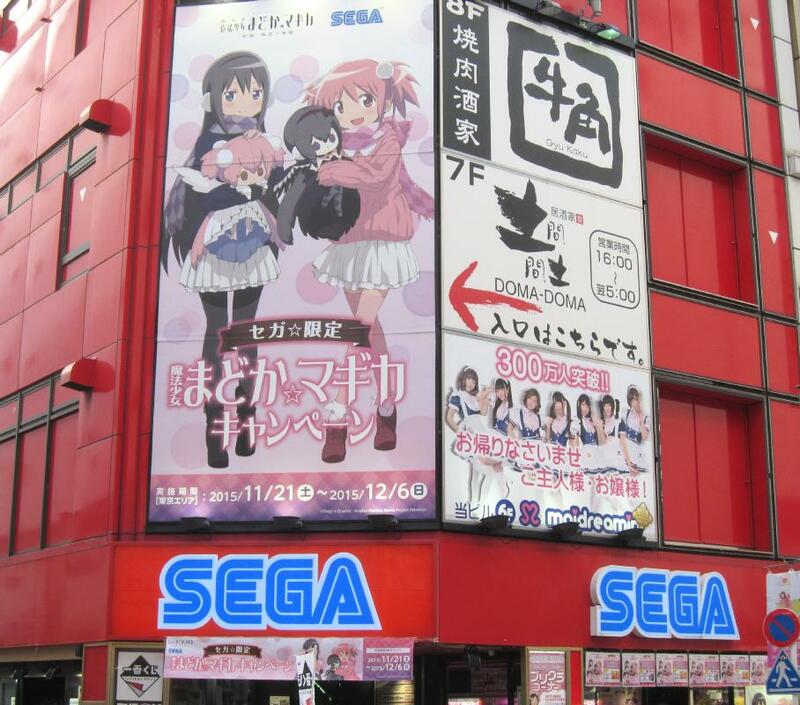 The Madoka Magica campaign at the Sega Game centers began on November 21 and will last until December 6. 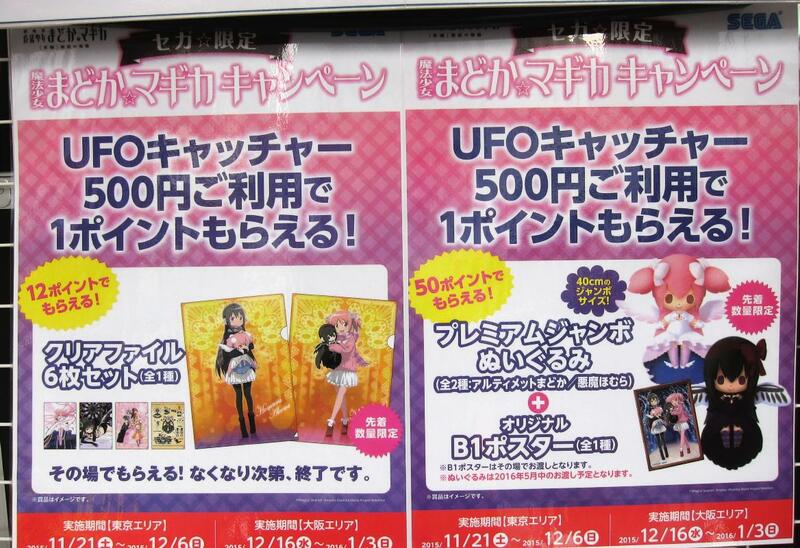 Those who put 500 yen into the ufo catcher machines will get one point, and there will be various prizes by collecting the points. 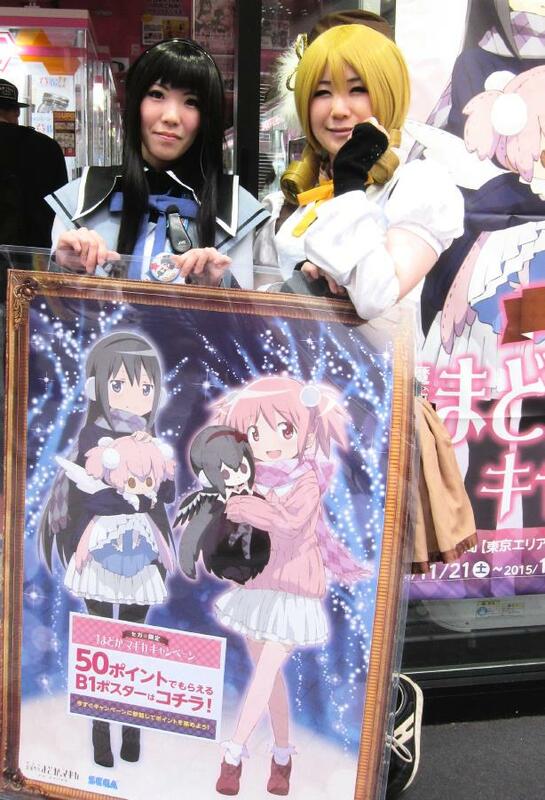 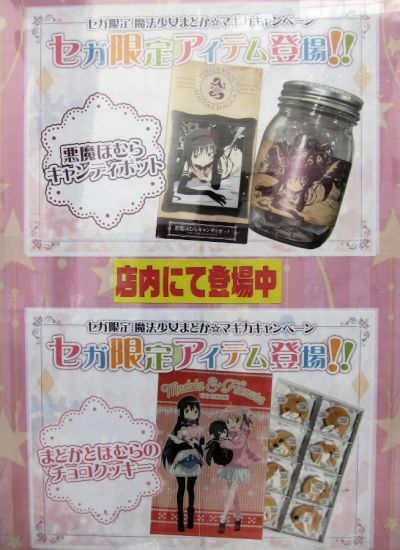 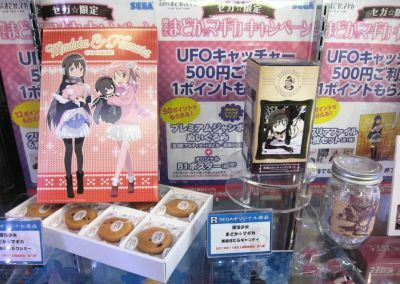 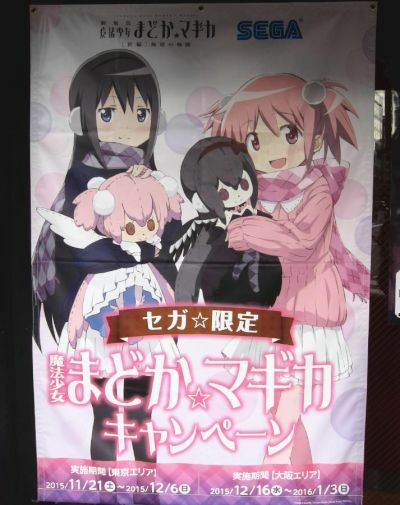 There were some new catcher items for Madoka Magica released for this campaign.